I love this series! The narrators are great and the story is fantastic. Ms. Romig’s ability to weave a great tale never lets me down. Now we wait for the next installment! I am SUCH an Aleatha fan but the slow moving predictable nature of this one is a disappointment. I’m hoping that volume 3 takes a great turn. I’m also completely thrown by the male narrator who’s voice doesn’t sound like a man of power by any means. Even worse is when he attempts to portray Kennedy’s voice. Very disturbing! This is so far a big miss for me. I love Aleatha's writing, the way she pulls me in to a story that could very well be plausible in 2018. 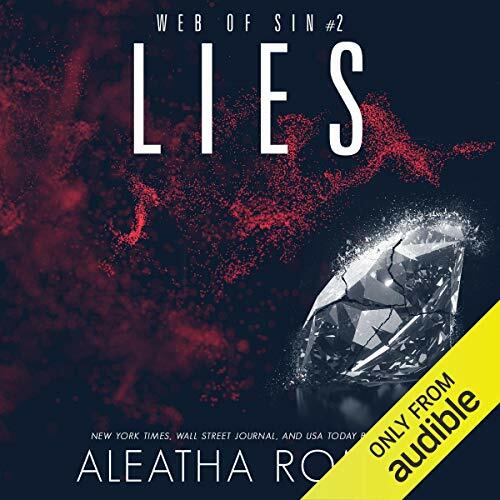 Lies, Web of Sins book 2, by Aleatha Romig. The story is still conflicted on why Araneae was abandoned as a baby, or was she. What is lies what is truths, and what about Sterling’s and Araneae future, who wants her dead? As always Aleatha keeps you intrigued and you must move on to the next story to get answers, so on to Promises. My low review is because I could not in good conscience contribute to the book being rated so high. 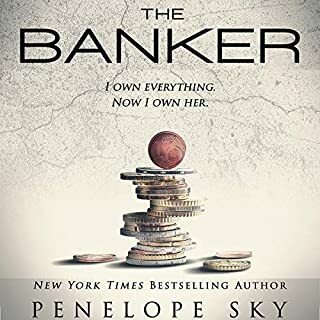 With that said this book is not terrible but definitely lacking the ability to fully pull me in because of the banal H/h cheesy dialogue and insta-love reactions. I'm pretty sure that I have listened to all of Aleatha books. I don't believe that I have disliked her characters as much as I have in this one. 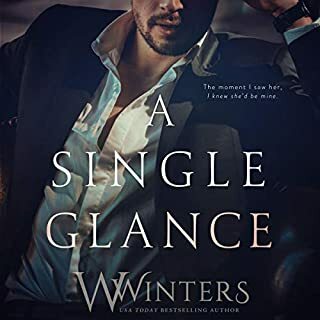 Since I'm familiar with her books I'm aware that they are usually dark romances, it comes to me as no surprise that Sterling wasn't going to be the most likeable man. As far as I can tell his looks and money are only thing that makes her attracted to him. What is killing this story for me Kennedy/Aranee. I'm am aware that for books like this to work the h has to be somewhat foolish but my God she is as vapid as they come. What confuses me more is the level of trust she was willing to give him when he was threatening her best friends life. The author tries to makes her seem accomplished and sassy but in the end that makes her seem worse because she really seems to lack backbone. 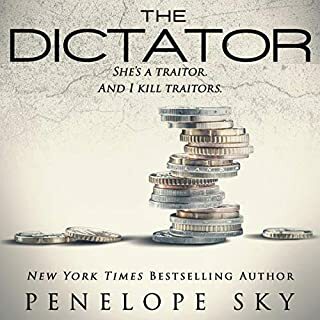 As always I am intrigued with the real story however I find the coupling is cringeworthy and frustrating because I had to endure it because the h would be in a position to get answers only to push it aside to muse and act on he musings. I wouldn't not recommend but I don't think it deserves high praises. You may be able prepare yourself properly if you're like me and find yourself wondering if you listened to the same book as the 5 star reviews. After the cliffhanger from the last book I was very excited to start Lies. We slowly get some secrets revealed but there are still many unanswered questions. The heroine drove me a bit crazy in this one. She demanded answers but then she would put off conversations. Sterling is still his dominant self but does try to listen. My favorite parts are when he is being demanding and the heroine pushes back. 5 It’s Getting Twistier and Twistier Stars!!! Once again, Ms. Roming has picked the perfect narrators for her story. I literally consumed this when it hit my kindle and I 1-clicked when it became available on audible... there isn't one of her books that I haven't listened to after reading them because I get so much more from the story by listening because I just know I'm going to find even more things I love about the story. Having said that, I’m so in love with both Araneae and Sterling. While their relationship started out rather tumultuously and very aggressively on Sterling’s part, it’s become very clear to me that while he’s always considered Araneae his, the depth of the emotions he now feels for her transcends any previous relationships. This woman sets him on fire!!! Oh and Araneae for as much as she claims she doesn’t want to be part of this world and be with this dynamic man…her heart and body have something different to say about it!!! 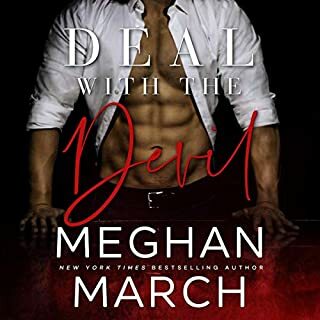 There’s an intense burning chemistry between these two that wherever they are it soon becomes combustible….whether it’s while they’re getting down and dirty or arguing about what Sterling expects and/or allows our heroine to do! As I stated up above, there’s several revelations in this book but not enough that I have any idea of how it’s all going to come to a head. 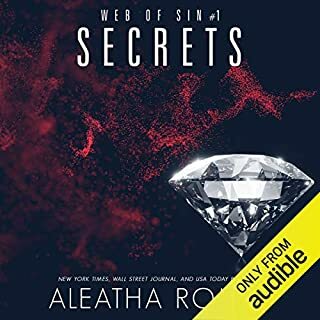 There’s so many players involved and deep dark secrets that are threatening to come to the surface and I’m sure if Sterling Sparrow has his way, nothing and no one will get in his way in claiming the beautiful Araneae! Ms. Roming has once again given us a book that enthralled me from beginning to end. 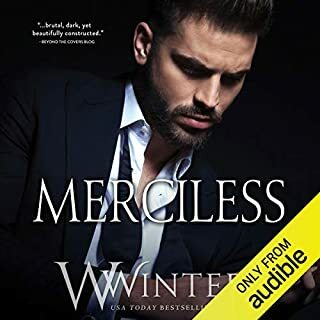 Her ability to weave this story and the Chicago Underworld and all the players both good and bad have captured me and I am once again left clamoring for the next and final book so it all comes full circle and we get ALL THE ANSWERS!!!! The narration is just wrong for this book.. The man does the most awful female voices. It’s a good series if the narration was actually good. I’m forgoing book 3 because of the awful narration. I can live without knowing what happens after the cliffhanger this book needed on so long as I don’t have to hear this narration hack job any longer. But, I hung tuff and finished listening to the end of book 2. I deserve a metal. I am certain the narrators are good for some books, just don’t match this series AT ALL. Awful selection to narrate these books. Dark, if you like Dark this novelist isgreat. I enjoyed Romig's writings on the ones that are not DARK, but I am not into dark novels. Great novelist. Okay wow! This series continues to get better! Araneae still questions the tangled web that Sterling continues to weave! It’s so hard to determine what the truth actually is, but I am rooting for Sterling! Can’t wait for the final conclusion! Savannah Peachwood is fabulous and makes me want to cry 😢 sometimes. This is a must read! As the story continues in Lies (#2 in the Web Of Lies trilogy) Araneae finds out more secrets of her past. Sterling is as overbearing and controlling as ever as he tries to keep the feisty Araneae alive and safe from the present dangers. But she struggles to know who to trust in this gripping and exciting read. I can’t wait to find out how all ends! PS I loved the narrators!